Combining modernist style with luxurious materials and exquisite craftsmanship, the Art Deco movement of the 1920s and ‘30s has long reigned as a favorite of design aficionados. From landmarks like New York’s Chrysler Building to the Academy Awards’ Oscar statuette, Art Deco designs are often geometric, sleek and--naturally--highly decorative. 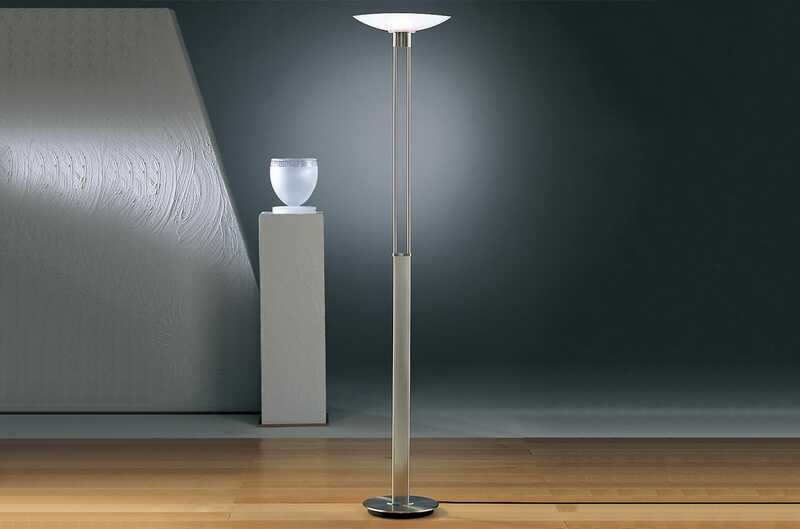 To bring a bit of the movement into your space, check out the following fixtures that put the modern in modern art. SONNEMAN’S deceptively simple aesthetic suits ultra-modern, contemporary and even mixed or transitional design schemes with aplomb. 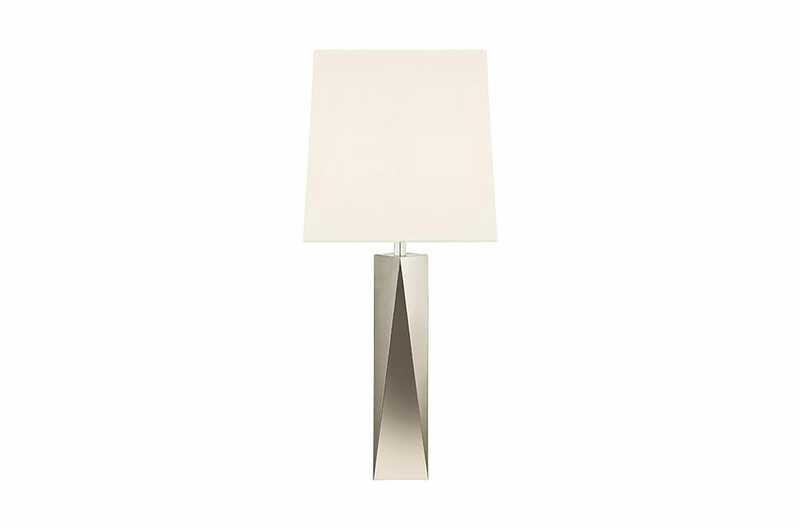 The triangular facets on this lamp hint at a geometric idea without becoming overly adorned or fussy. Inspired by Radio City Music Hall interior designer Donald Deskey, whose use of metals and glass in geometric configurations are both austere and highly ornamental. 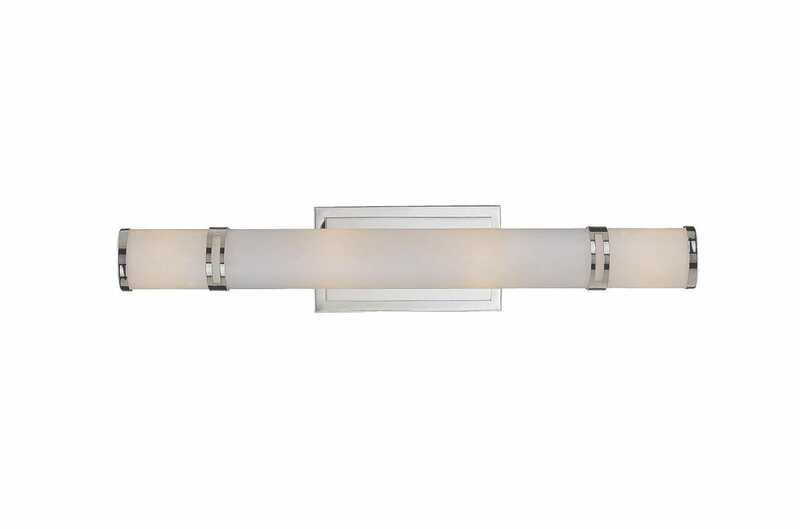 In this sconce, the mix of metals and shapes intersecting with acrylic cylinders are a slightly scaled-back, more accessible version of the expected chrome and crystal. New York City has a huge concentration of Art Deco architecture, so it’s only appropriate that this bath bar gets to bear the island’s famous name. The rounded supports and cylindrical shade contrast with the hard angles of the rectangular wall plate, adding understated style to vanities of many design eras. 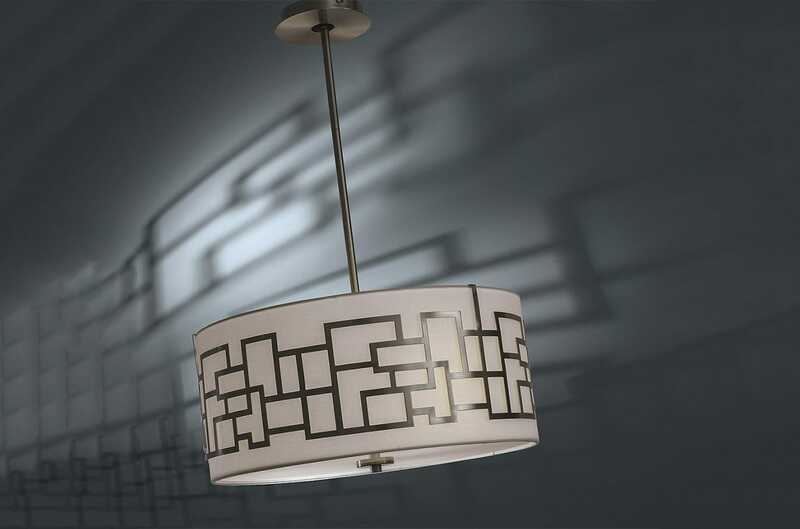 While remaining an icon of mid-century modern style, this delicately decorated drum hints at its bygone Deco roots with a crisp, geometric metal band encircling the shade. Another juxtaposition of hard and soft, the metal delineates while the shade diffuses--offering just the right amount of drama. San Francisco’s Boyd Lighting should know Art Deco--after all, they’ve been at work since the style was in its infancy. 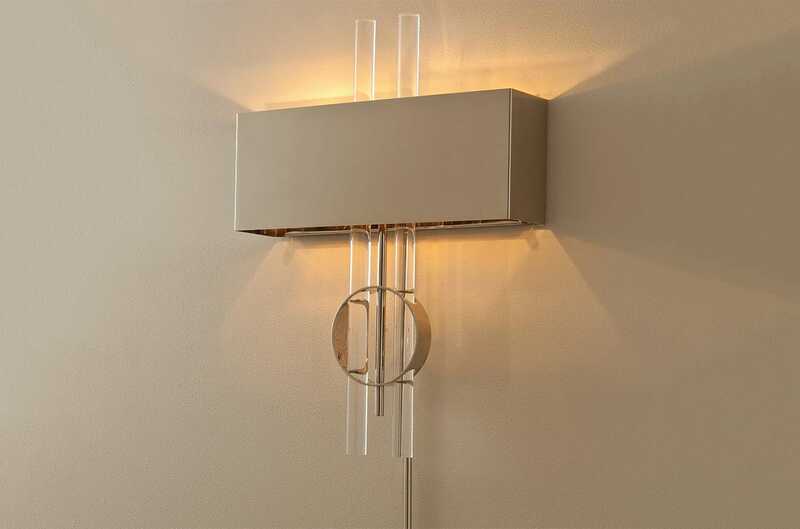 Here, the lines are blurred between the neoclassical aesthetic that preceded the Deco movement and the influential modernist idea, resulting in a sumptuous fixture that transcends time and theme. Name a more iconic lamp: Go ahead, we’ll wait. 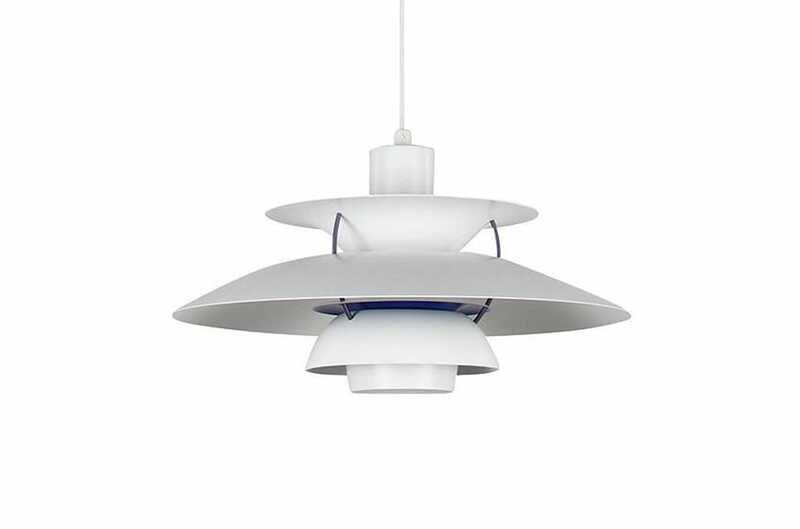 But seriously, Poul Henningsen is one of the best known names in modern design, and his Paris Lamp took the gold medal at the 1925 International Exhibition of Modern Decorative and Industrial Arts (the style born there was later christened Art Deco). 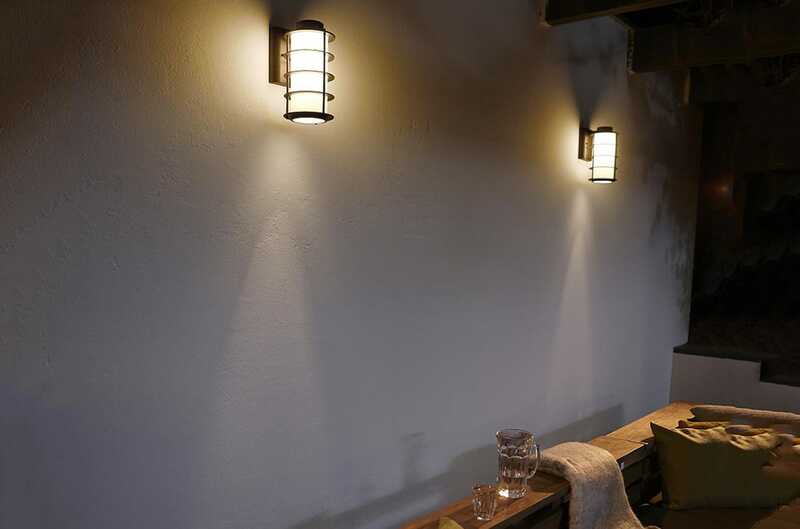 The beloved PH lamps are the results of that winning design. 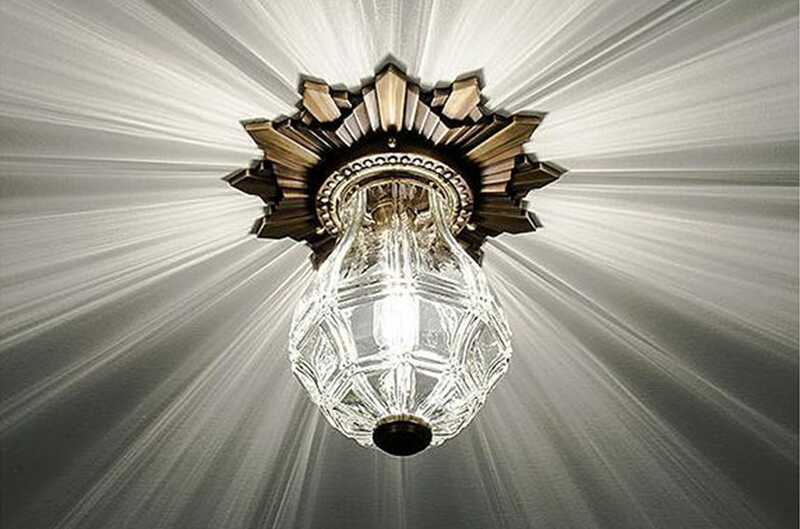 Unafraid to bring the bling, Art Deco fixtures can be as glittery as you please. But tempering the pizzaz factor are the precisely cut crystals in perfectly angular pieces. 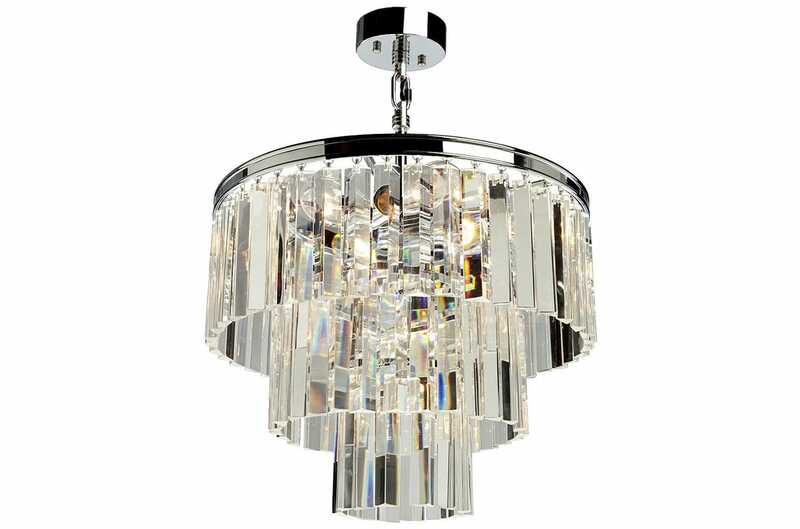 There’s nothing fussy or old fashioned about this crystal chandelier. Scale meets style. This torchiere stands over six feet tall, but it remains light on its feet with its delicate frame providing plenty of negative space. Less imposing than period torchieres, this model flirts with Art Deco influences without being completely referential. A favorite look for good reason, the Hollywood Hills sconce plays up its Art Deco influence with a nod to cinema’s golden age. This look is so popular and well known that its origin takes a backseat to its present iteration which, we must say, is pretty fabulous. While Robert Abbey is perhaps best known for mid-century designs, there’s no denying the Art Deco stamp on this stylized centerpiece. Each diamond is inlaid with marble, a sumptuous design point that’s on track with Deco’s fancy ornamentation. 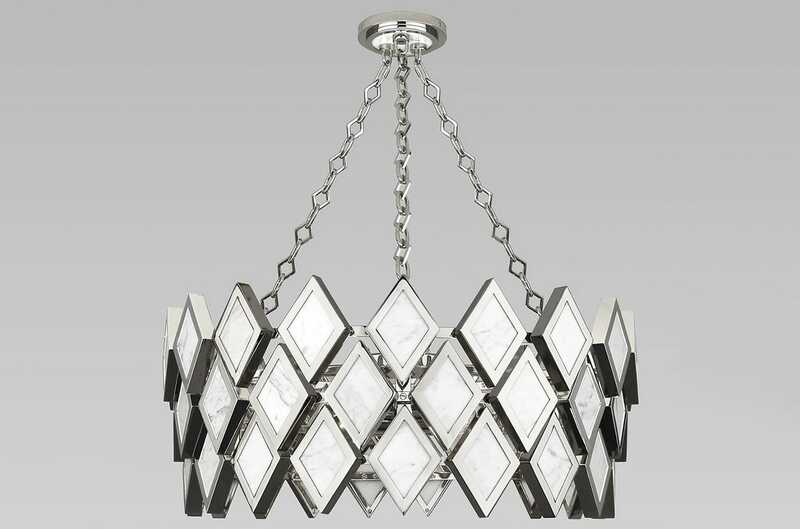 Even the suspension chains are angular, making this piece a truly modern interpretation on the theme.